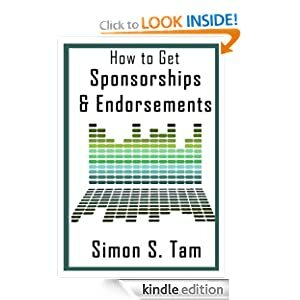 In celebration of Independence Day, the Kindle version of my book How to Get Sponsorships and Endorsements will be on sale until Sunday for only $2.99! If you have Amazon Prime, you can download a copy for free. 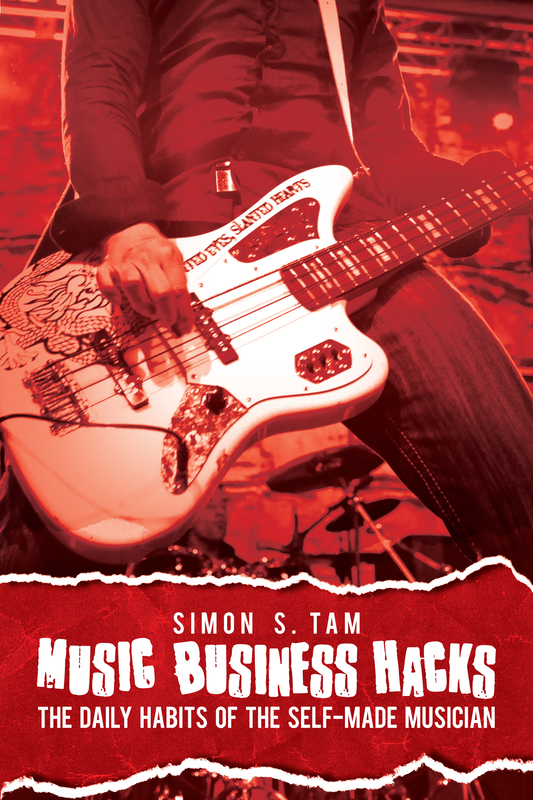 Remember, creating strategic partnerships through sponsors and endorsements is one of the best ways for independent musicians to become successful. Not only can you increase your income, but you can get even more brand awareness, volunteers, and fans! If you already have a copy of the book, I’d love to hear your thoughts and would sincerely appreciate a review. Thank you so much! Have a great, safe weekend.